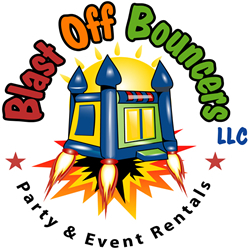 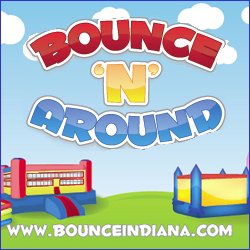 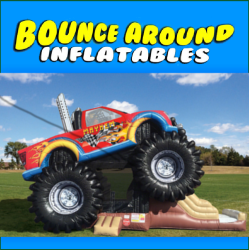 Bountiful Bouncing is the number one party rental business in Indianapolis, Noblesville, Carmel, Fishers and Westfield Indiana. 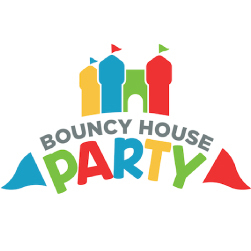 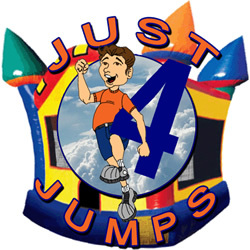 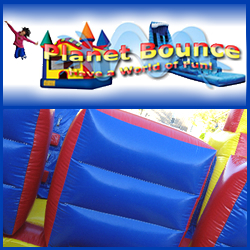 We provide bounce houses, inflatables, bounce slide combos, obstacle courses and carnival games. 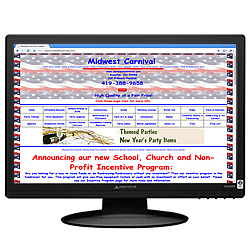 Call us today and we promise to serve you with integrity.